What Makes Asphalt Driveway Durable. When it comes for asphalt driveways, whether for commercial or residential properties, there are some key features that make or break their dependability and longevity. Especially for commercial properties, a good asphalt installation job is vital for several reasons not only does it make the investment worthwhile, it safeguards drivers and pedestrians that enter commercial premises. Let’s look into the main features for a quality Asphalt Driveway. The first aspect to consider is the ground foundation. 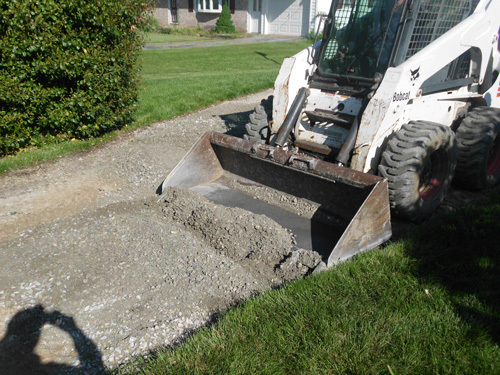 For proper driveway paving, there must be a solid subgrade and a strong aggregate base. Often times, problem occurs during paving projects like these because the subgrade is not stabilized correctly. For example, if the ground is full of soft wet lay, a contractor must remove this clay or cover it with a durable stone base that will reinforce the ground surface. Failure to do any of the above methods can result in driveway buckling, cracking, crumbling. Water is the number one threat to asphalt and concrete pavement. So when it comes to asphalt driveways, proper drainage is absolutely crucial. Water must drain away from the edges of pavement, rather than collect or amass on top of it. If there is no slope to the pavement, water will not properly runoff the sides and away from the driveway. Water will seep into the pores or open crevices of asphalt and freeze, thaw, and expand the pavement overtime. This is what causes potholes, crumbling, and cracks. If the wrong pavement mix is used to pave an asphalt driveway, problems are bound to ensure. 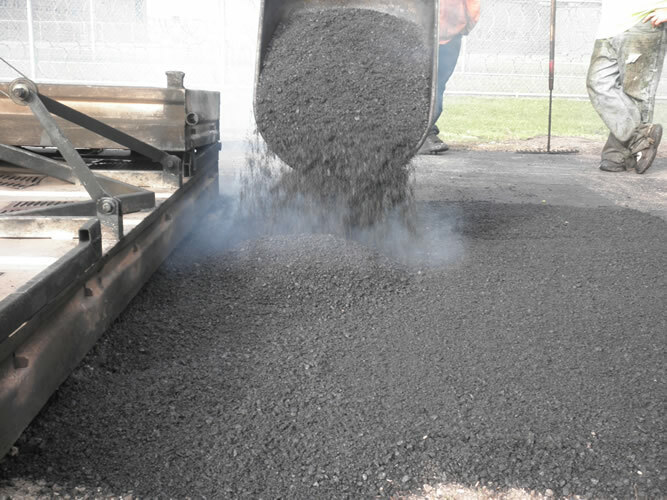 Asphalt driveways are vulnerable to weathering and oxidation, so the right type of hot asphalt mix is vital. Although opinions differ among pavement companies and contractors as to which type of mix is best for such projects, driveway mixes should contain less air voids than highway mixes, but more binder. It should result in a finer aggregate finish to look smoother and darker. Once a driveway is paved and completed, the work is not done. 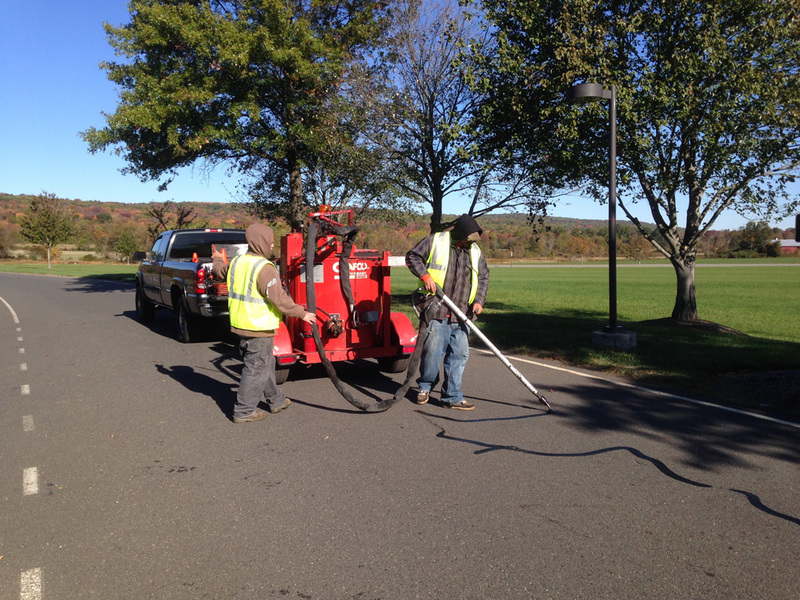 Routine maintenance all year round is critical for all pavements to last. This includes a daily sweeping of debris, regular power washing, seal-coating, crack repair, and more. Consult a professional pavement contractor for advice on proper asphalt maintenance practices. Companies can even outsource these services. 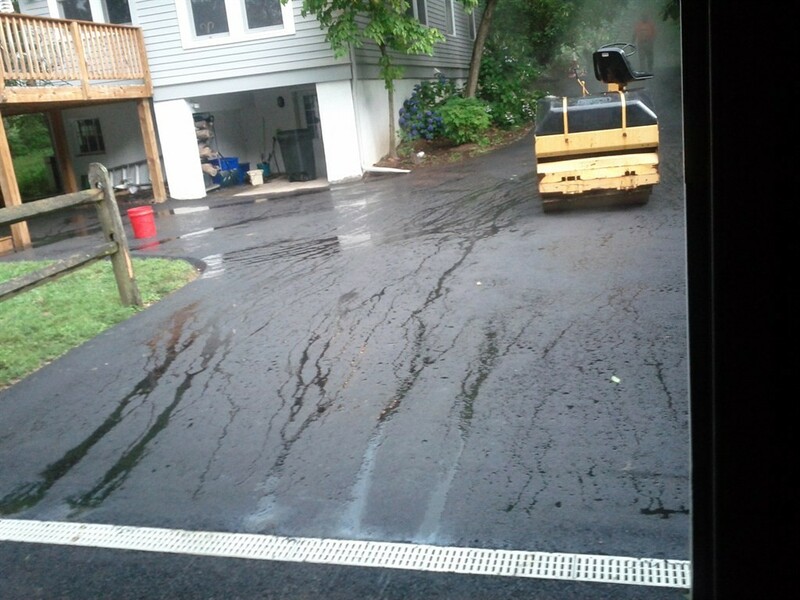 A professional asphalt driveway work always give benefits and long lasting results. General Roofing Contractors Bronx are one of the most likely option available for excellent professional work.